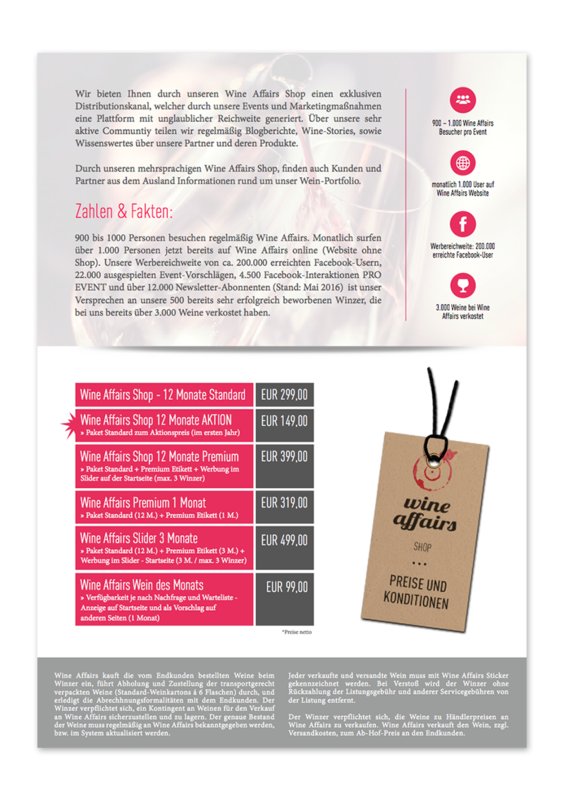 WineShop Affairs ab jetzt online! First-class wine makers and their first-class wines from all regions of Austria are represented through Wine Affairs within Austria and abroad. 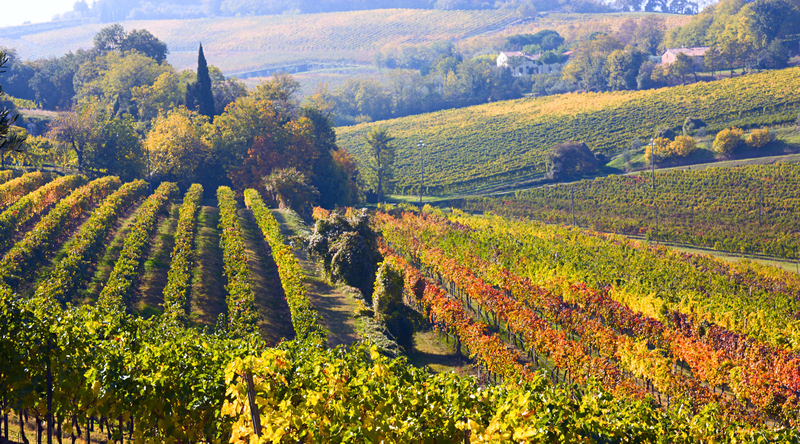 Wine Affairs portfolio includes also top-wines from abroad as well as excellent producers of champagne. The bountiful range is permanently completed and enlarged with new first-class producers. 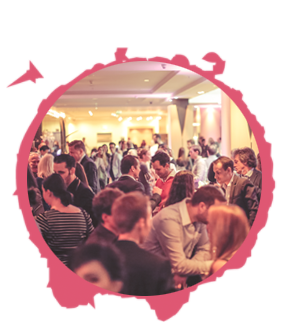 Become a partner of Wine Affairs and make part of our successful story! First-class producers, first-class regions, an unforgettable surrounding and also professional and sustained marketing is a feature of the tasting events of Wine Affairs. Wine makers, producers of champagne, manufacturers and representatives of spirits and delicatessen come on costs at Wine Affaires’ top-class events. Expose your products to a complex and professional public! You wish to place your products and services professionally and adress Your customers on a direct way? Wine Affairs elaborates promising publicity campaigns and helps you to achieve the output the largest possible according to your publicity budget. 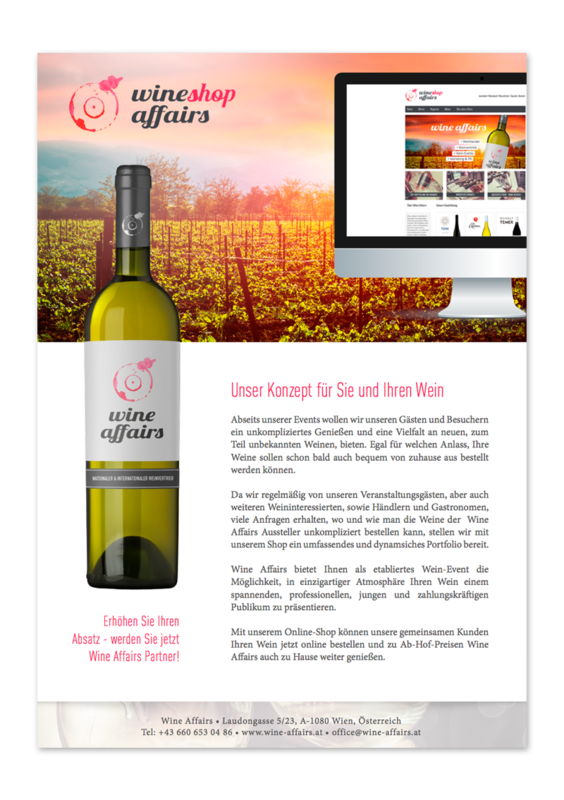 Wine Affairs leaches for you the fastest possibility to generate new customers, chooses the compatible strategy and draws up for you a professional and transparent campaign. 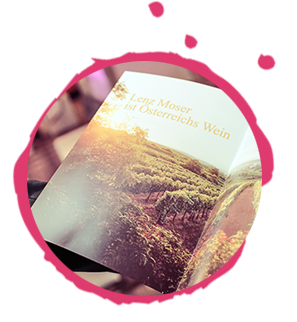 The most dynamic wine fair in Austria offering first-class wine makers the possibility to expose their diligently chosen high-class offer of stilistic variety of wines to a selected public, media representatives, restaurateurs, hoteliers. Our tastings arouse the curiosity of numerous guests interested in wine but besides the wine fans we also welcome representatives from the fields of beverage trade, wine trade, hotellerie, media, restaurateurs. This fair claims to be a mediator between the exposers and the visitors. The Wine Affairs’ concept is attractive to consumers, restaurateurs, financially strong public interessed in wine as well as professional traders. 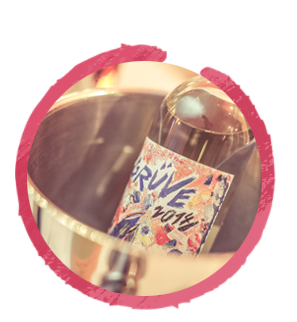 Due to the special atmosphere of the venue at the Hilton’s Hotel in the heart of Vienna, the musical background from our DJs, famous in the scene of Vienna, the casual atmosphere and an exellent infrastructure Wine Affairs is known to be a first-class “different” wine fair. Our established partners: WIENERIN / WIENER, Society Magazin, der Weinbau, Hilton Hotel Group and Austrian Wine Marketing make part of our intensive marketing activities.